Here at Adventure Aide, we’re all about doing whatever we can to grow our community of outdoor-lovers and adventure junkies. As an important part of this community, we want to tell your stories and share your adventures, not just through the app. Unfortunately we don’t have the superpowers to join your every adventure, which is why we want you to send us your photos and videos, so we can share them with the world! Doesn’t have to be from an actual Adventure Aide session, it can be from anything outdoor you love doing! 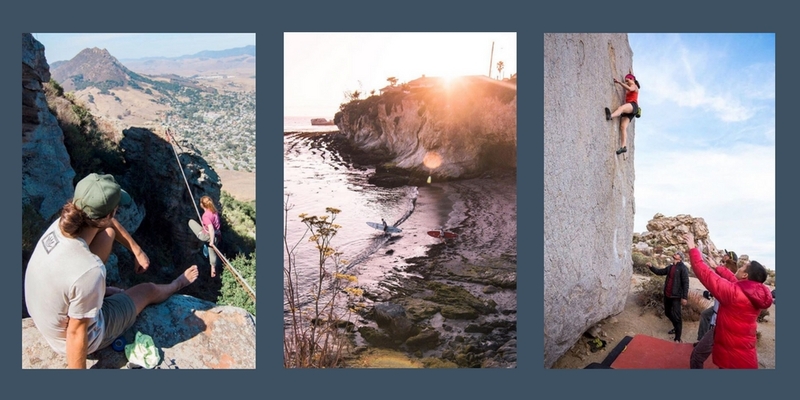 When submitting your high quality adventure photos include 2-3 sentences about the photo that tell an interesting story about you, the location, or the type of adventure. You might also think about answering the following questions: How did you get into this type of adventure (i.e. surfing, rock climbing)? Why do you love it, or what does it mean to you? 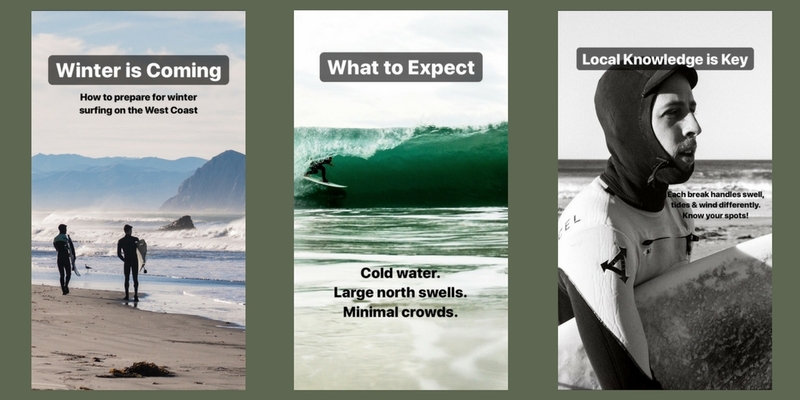 For Instagram Stories combine a series of 15 second videos and/or photos to tell a story. Be creative with the features by including the use of stamps and captions to enhance the story. 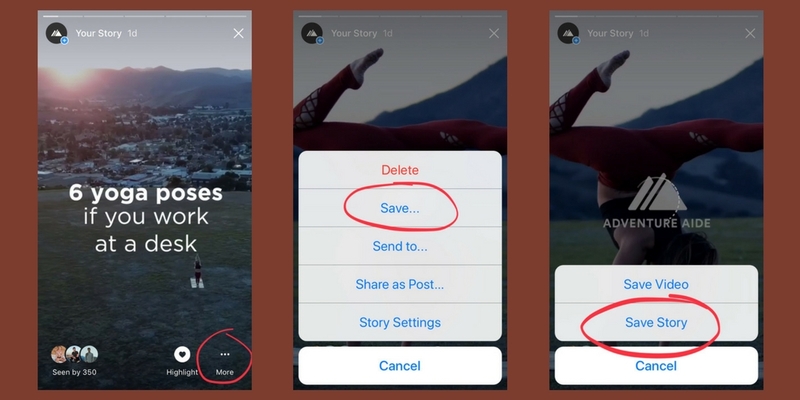 If you create an Instagram story on your account you can easily save the entire story and send that to us to feature. Send your photos, videos and stories directly to our head of content, Luke Bender at luke@adventureaide.com. As our brand continues to grow this can be a great opportunity for you to increase exposure to the adventure(s) you offer on the Adventure Aide app. Include links to your social handles and let us know what adventure you lead so we can give you credit and promote your adventure. Tag us (@adventureaide) on your Instagram posts and Instagram stories. Connect with other community members by engaging with people who tag us and use our hashtags. We’re looking forward to seeing your adventures and sharing them with the Adventure Aide community!